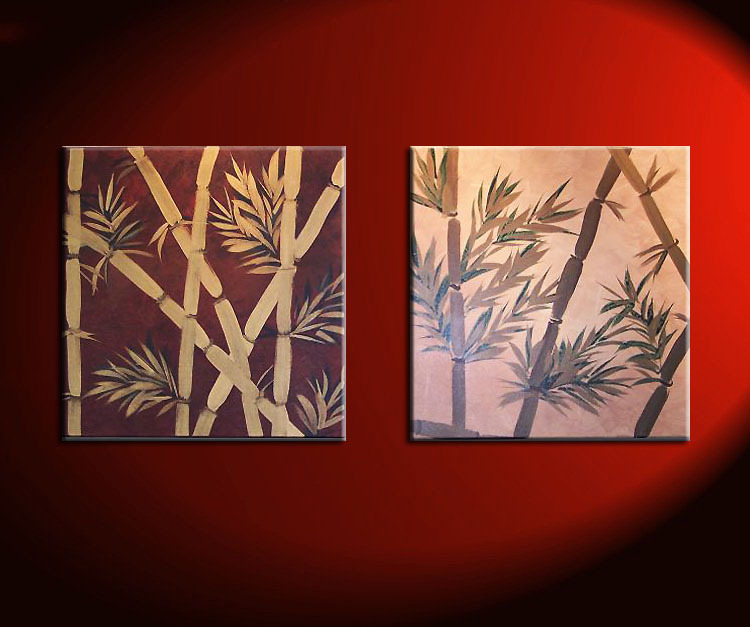 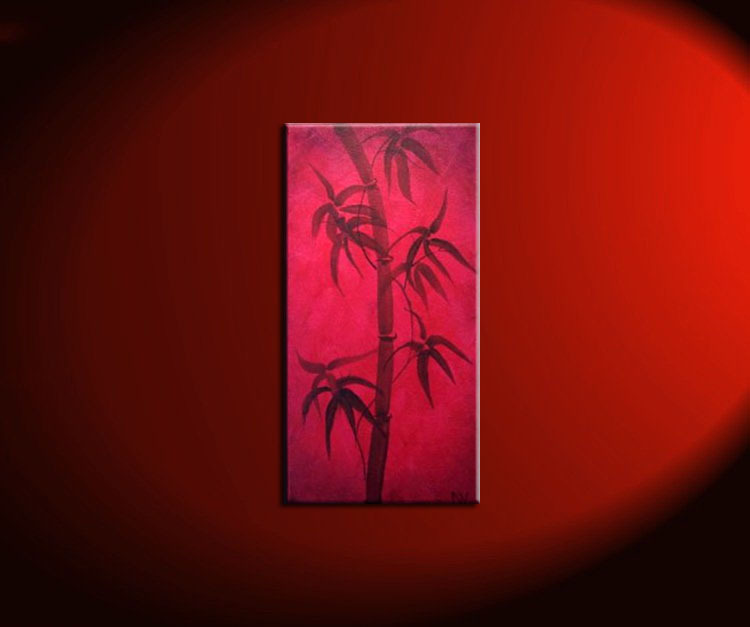 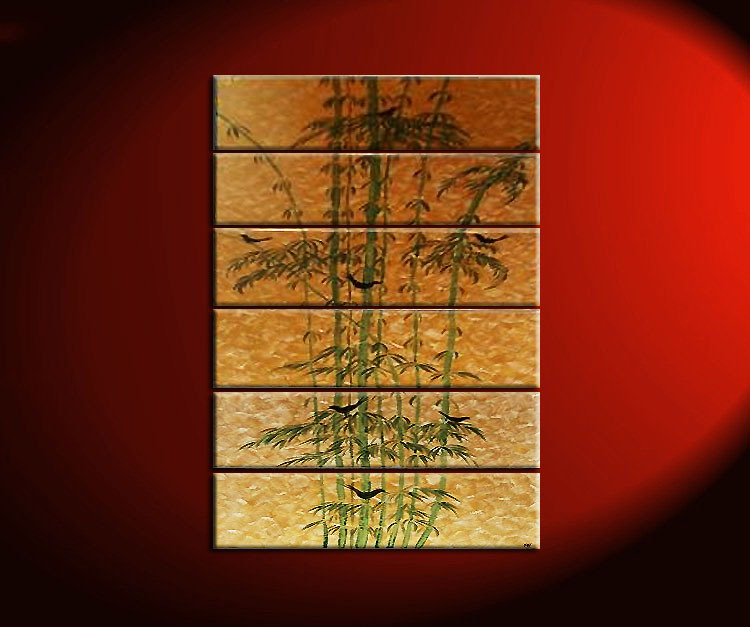 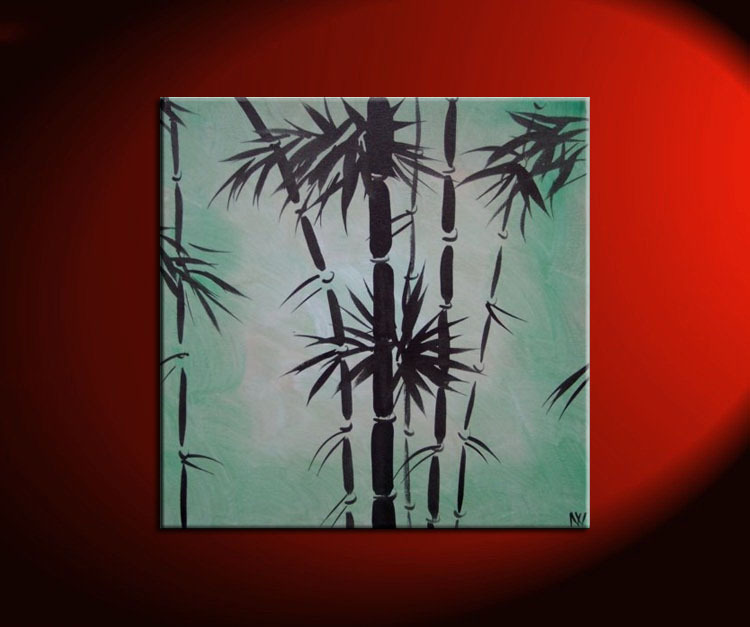 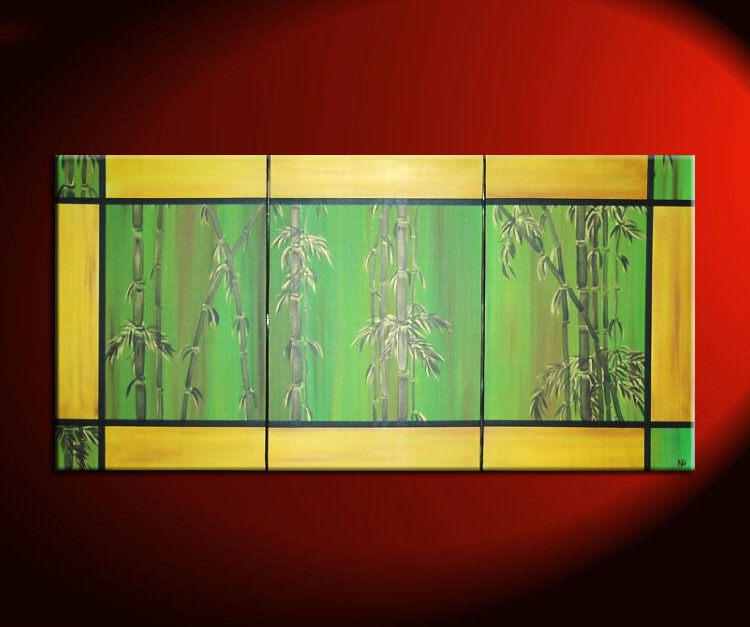 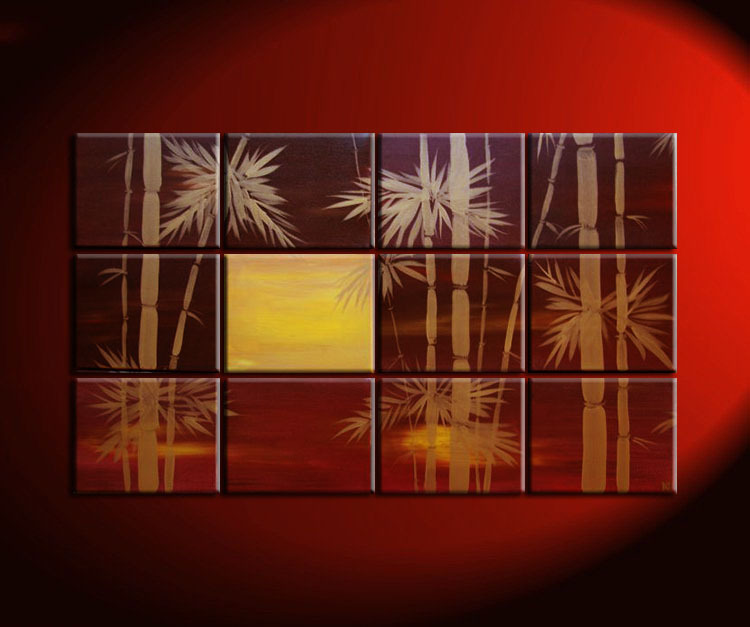 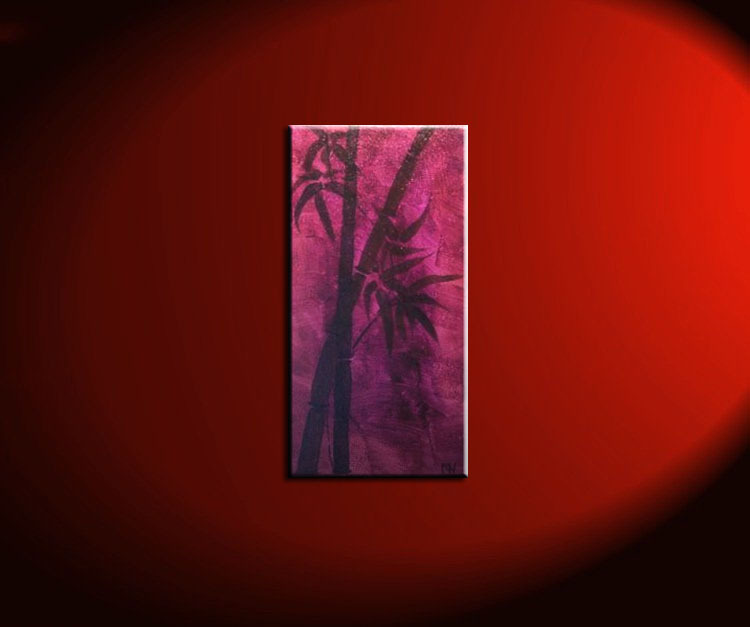 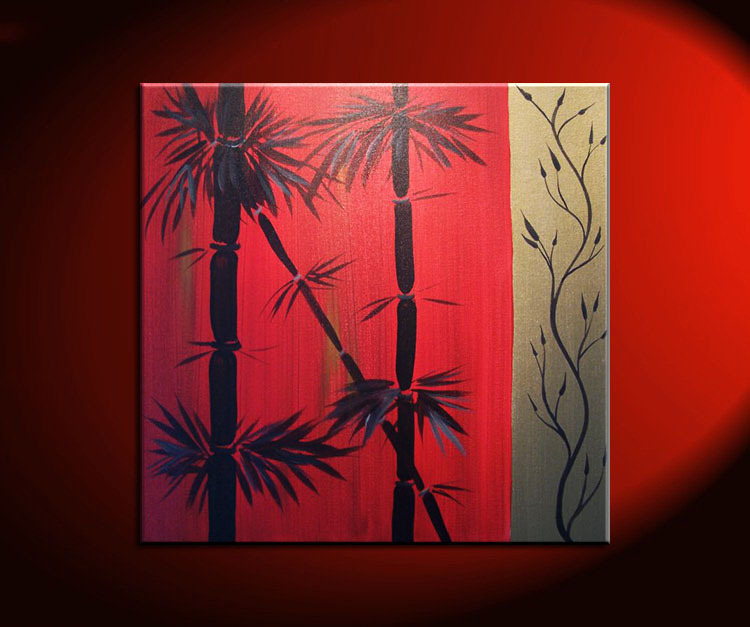 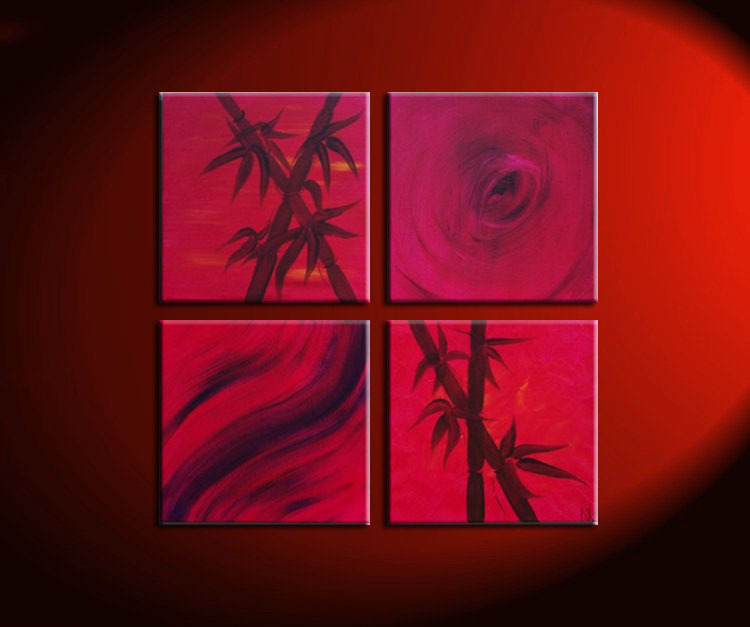 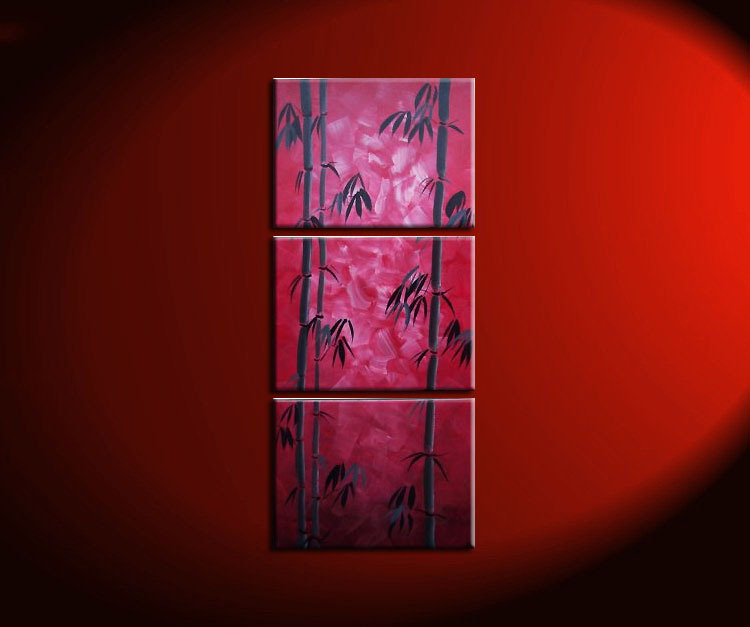 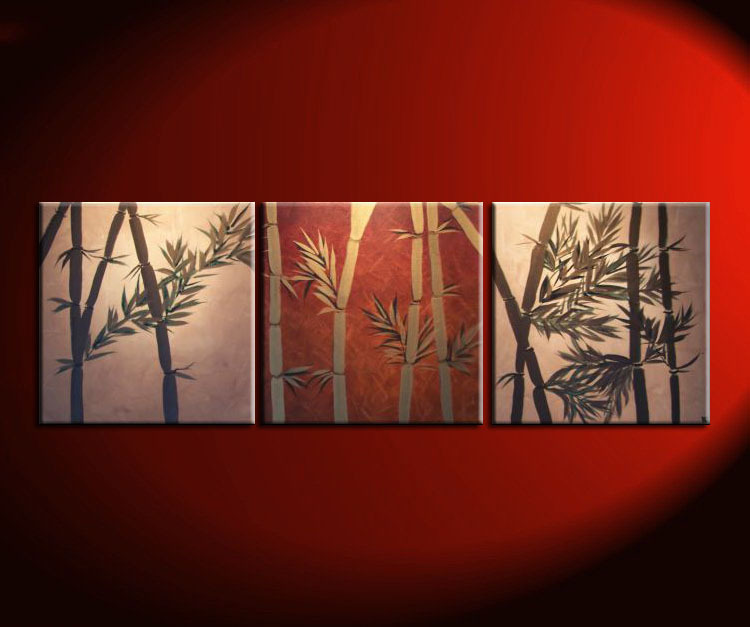 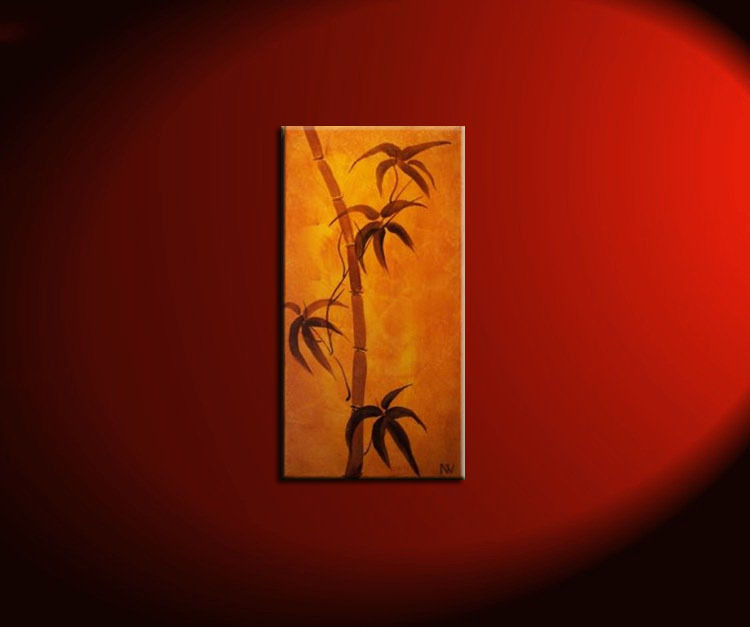 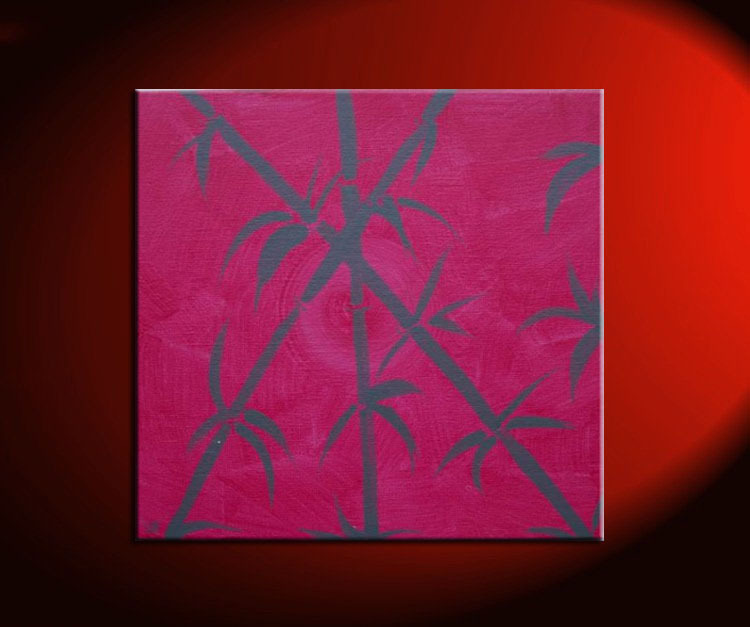 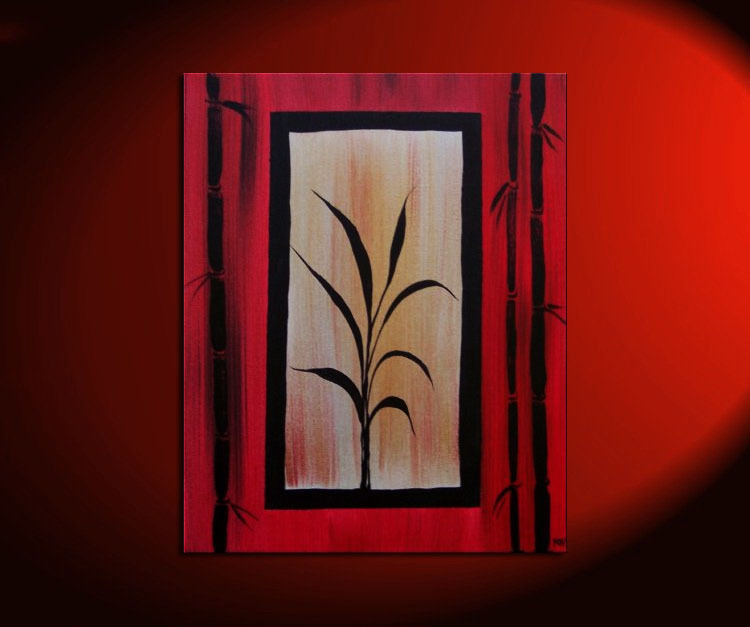 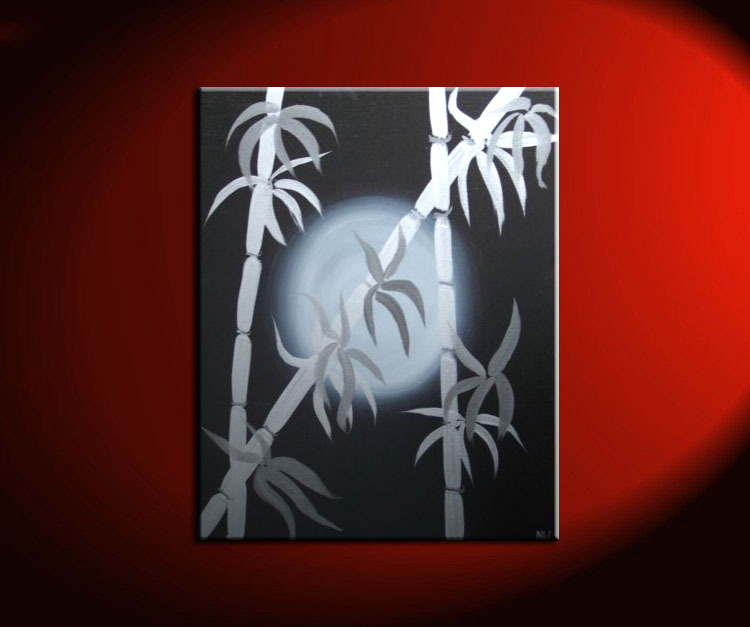 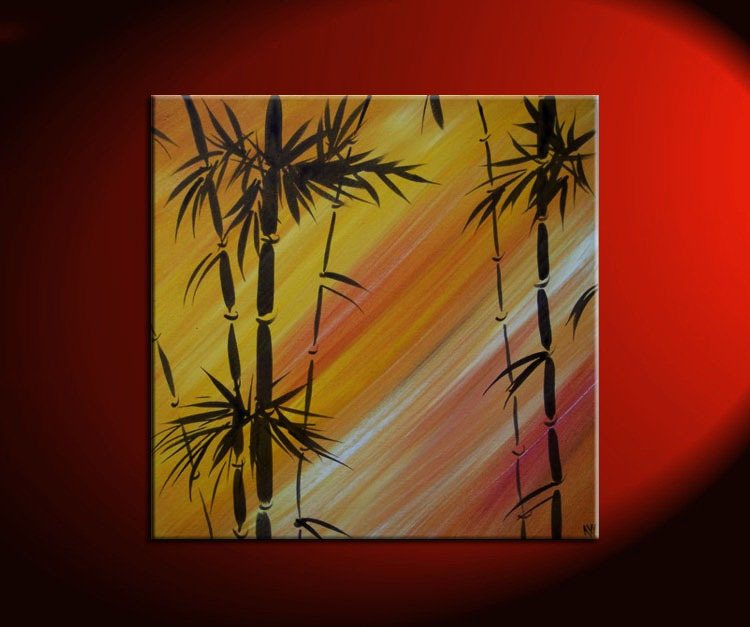 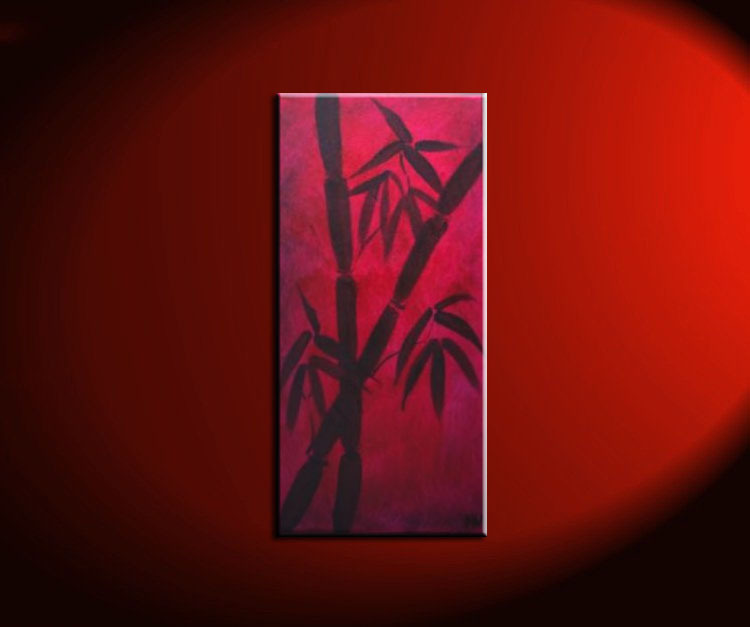 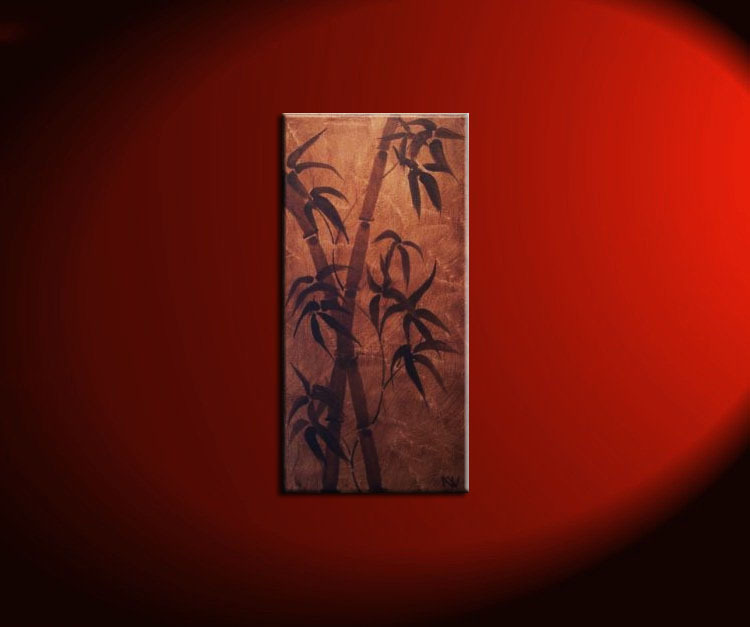 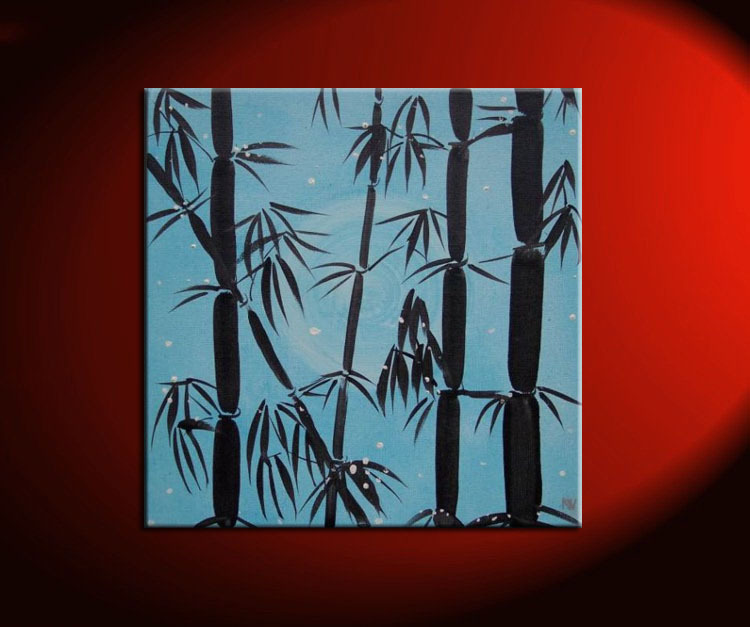 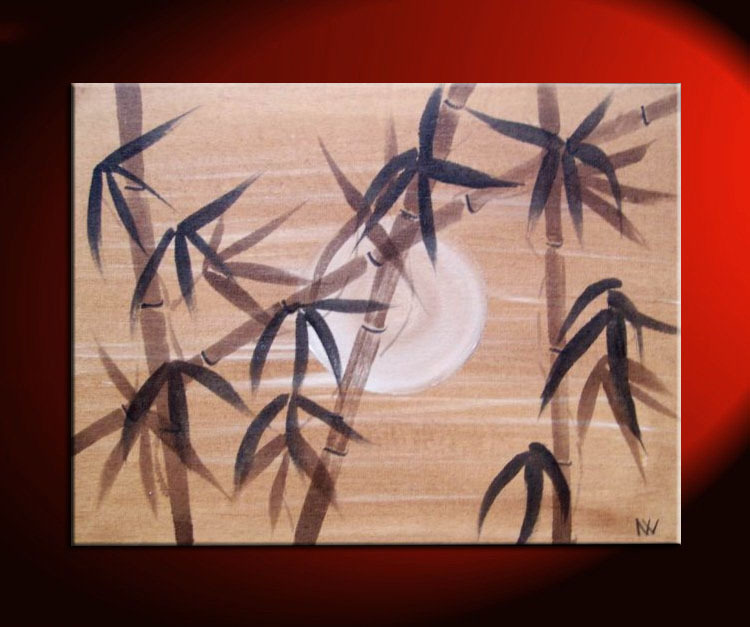 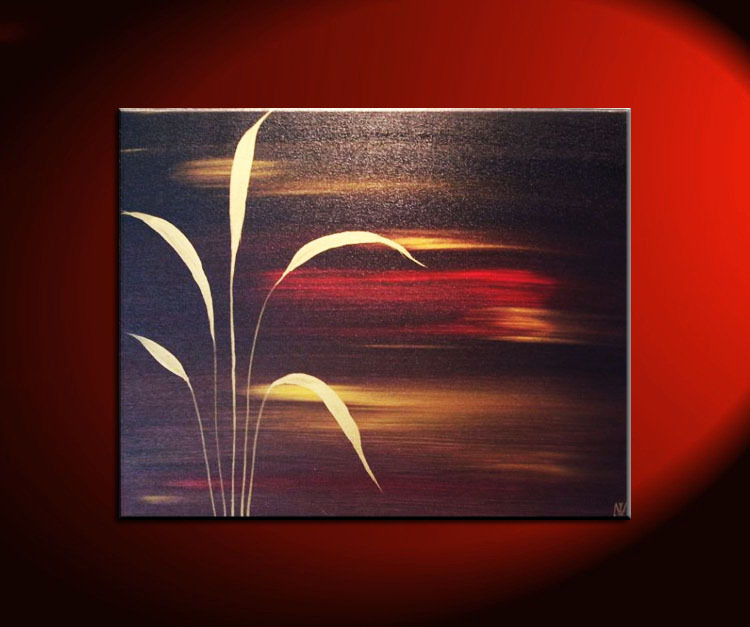 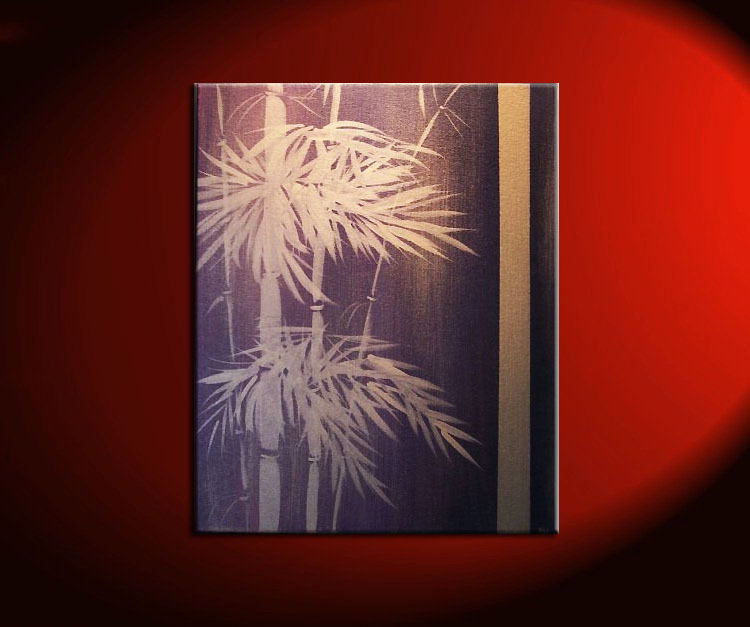 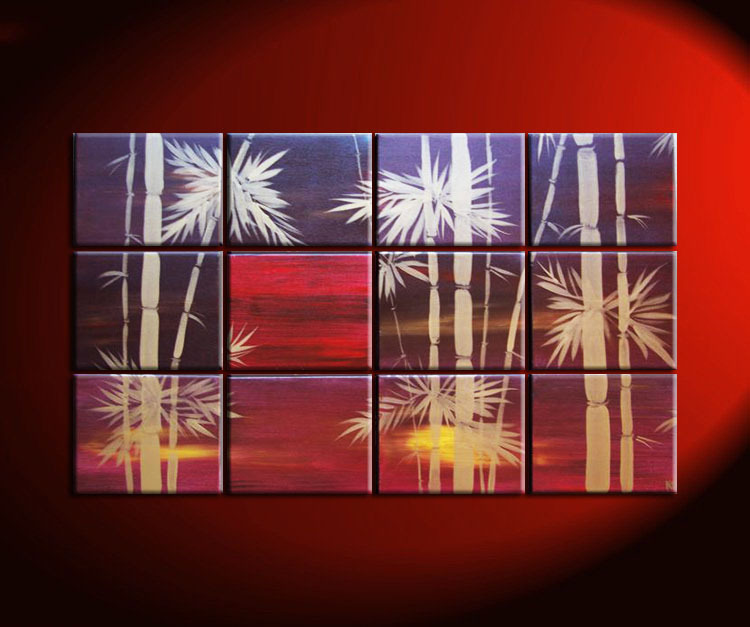 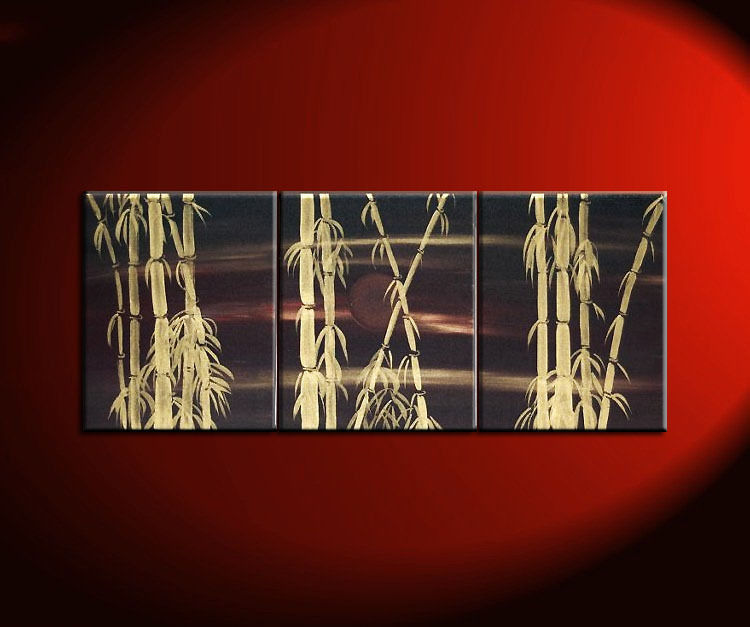 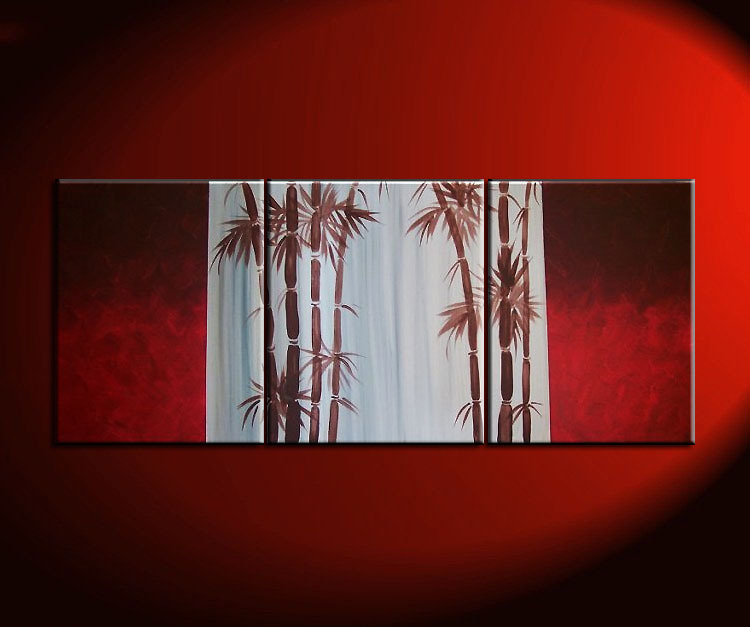 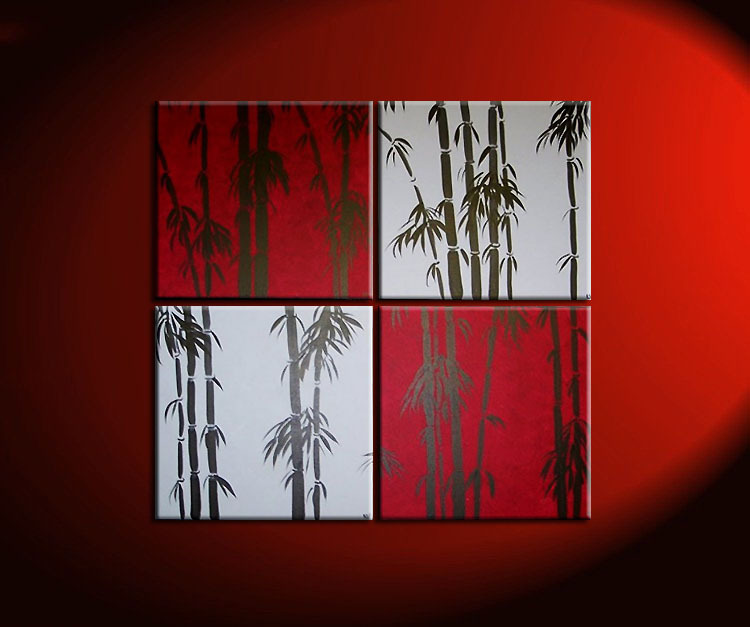 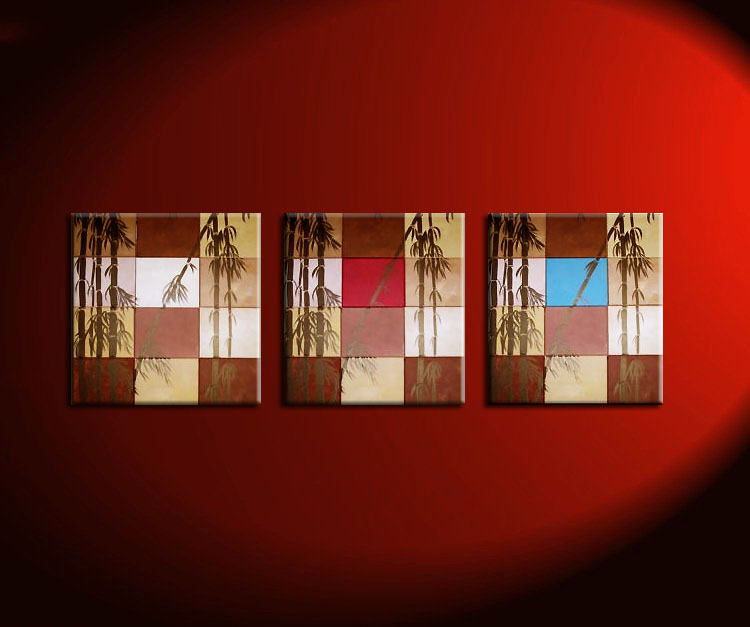 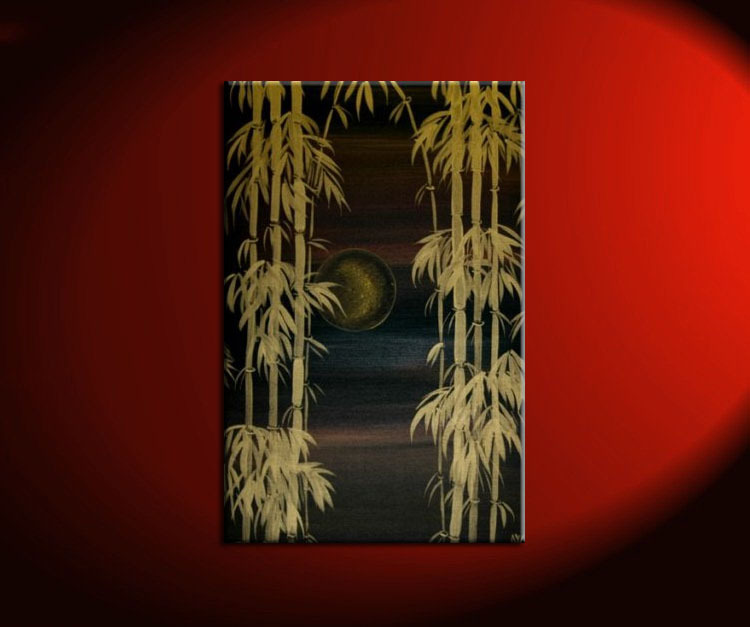 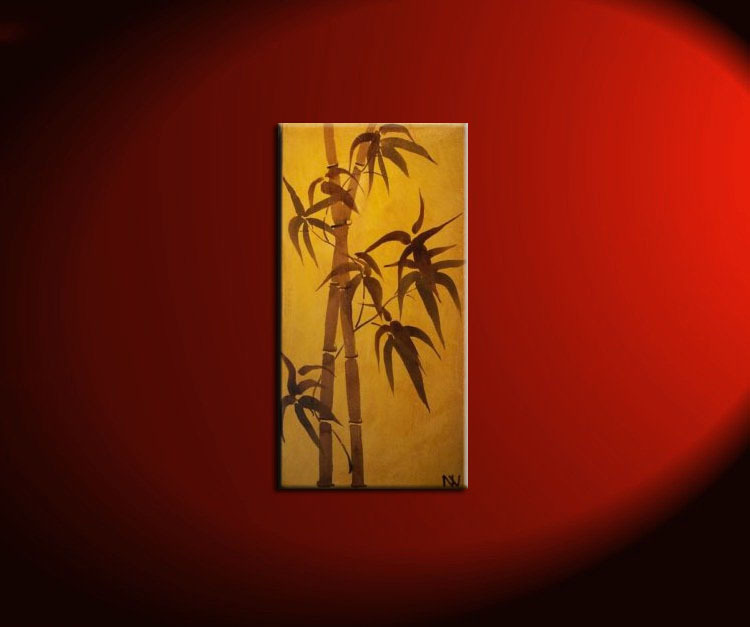 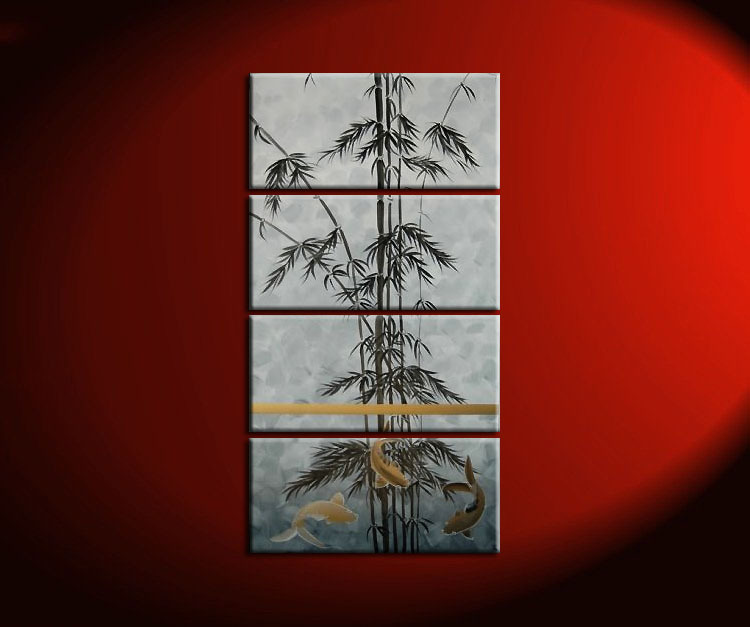 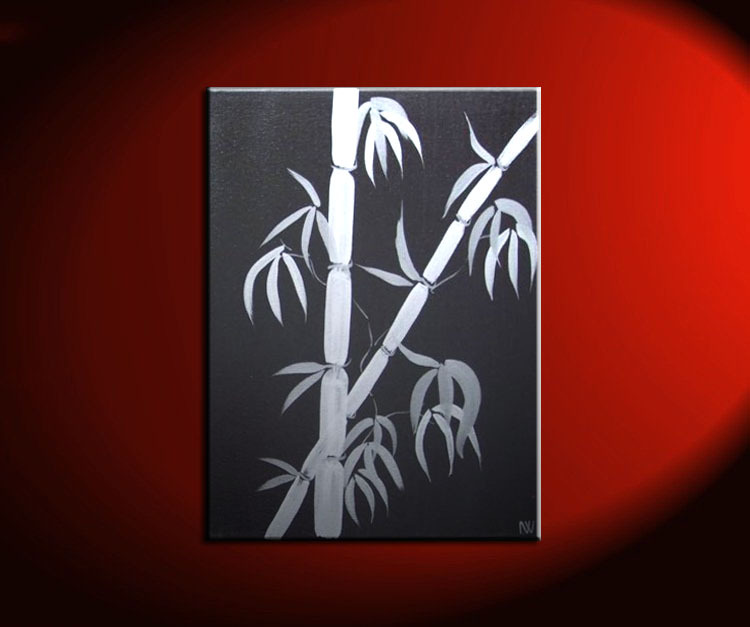 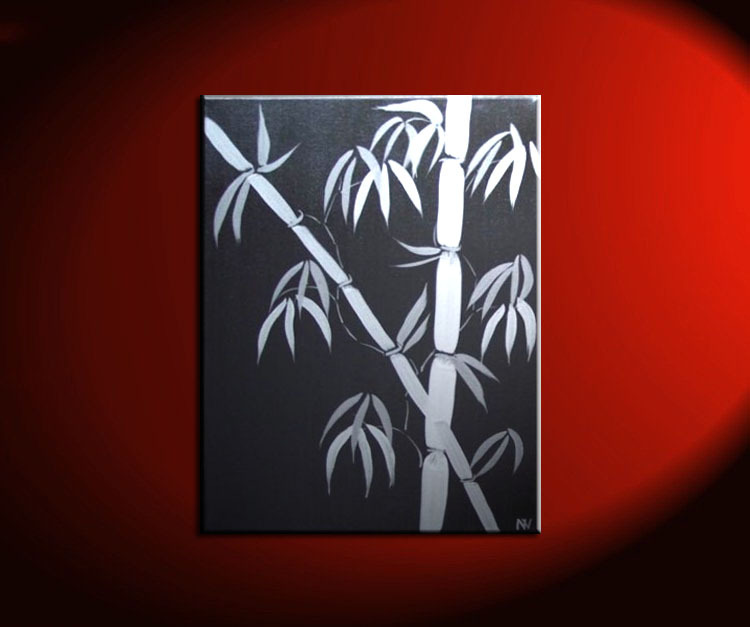 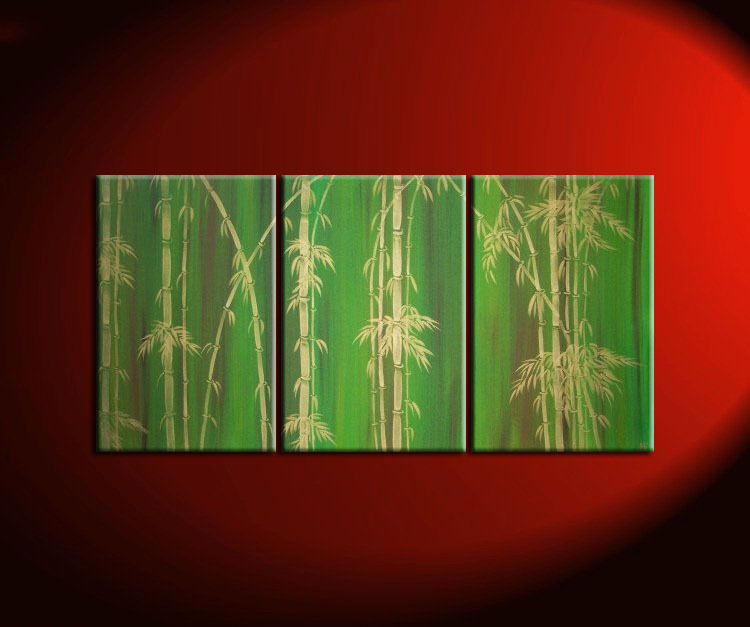 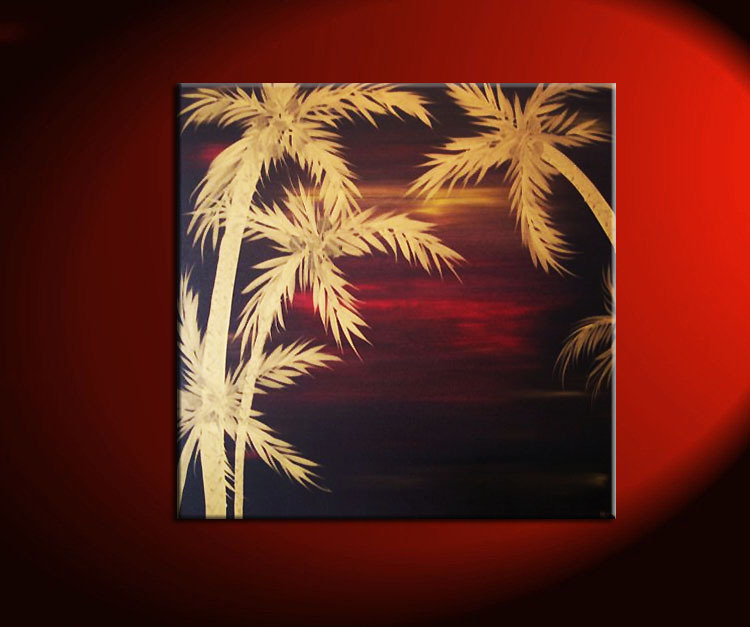 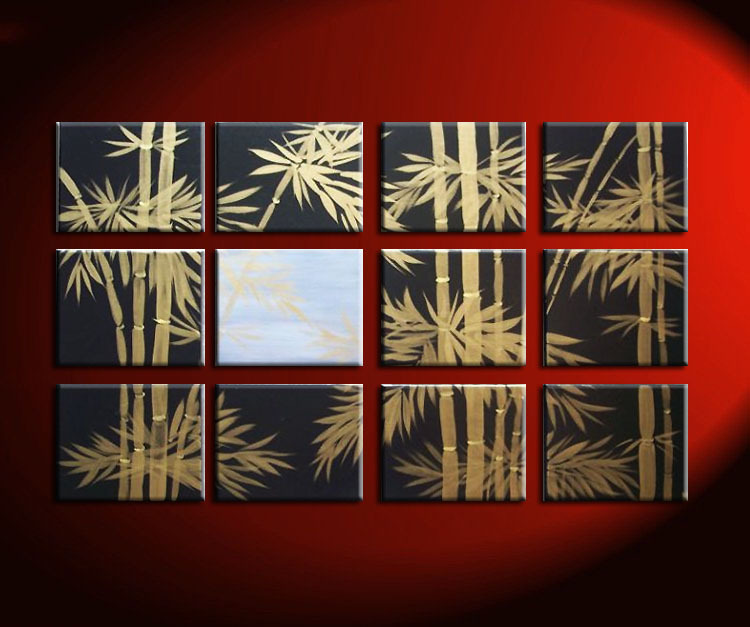 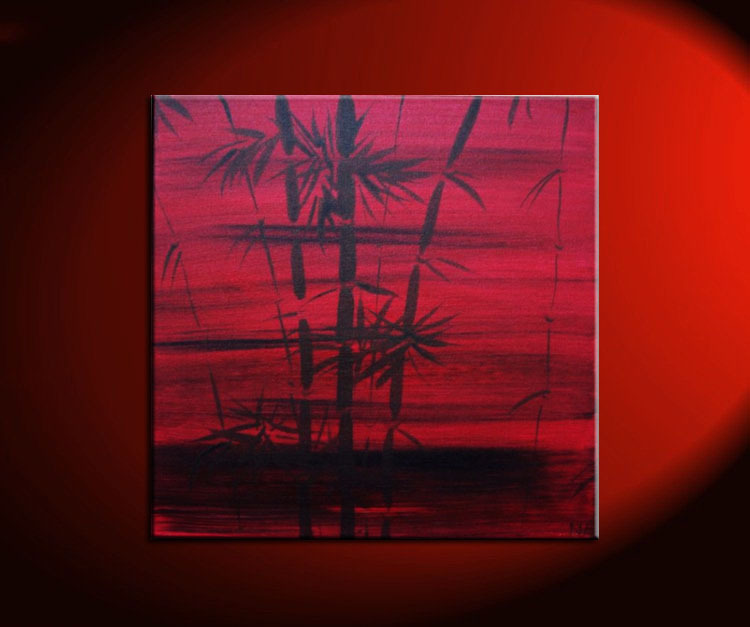 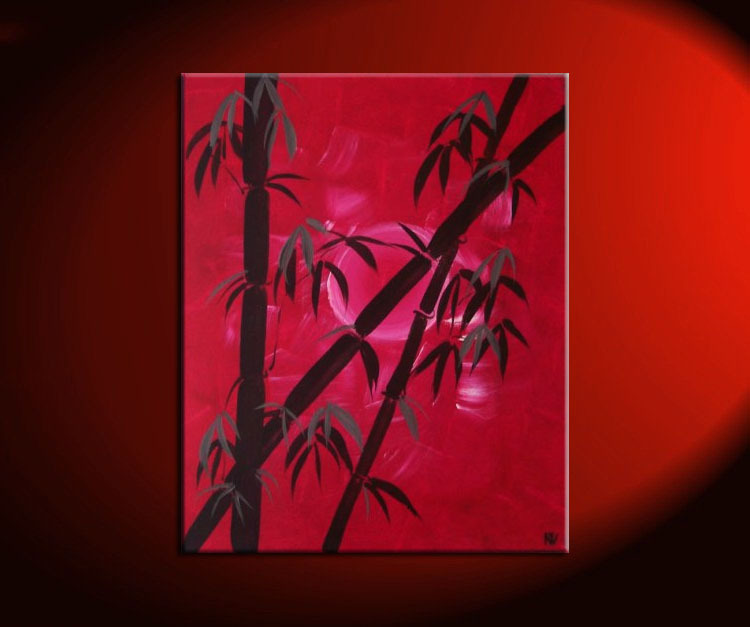 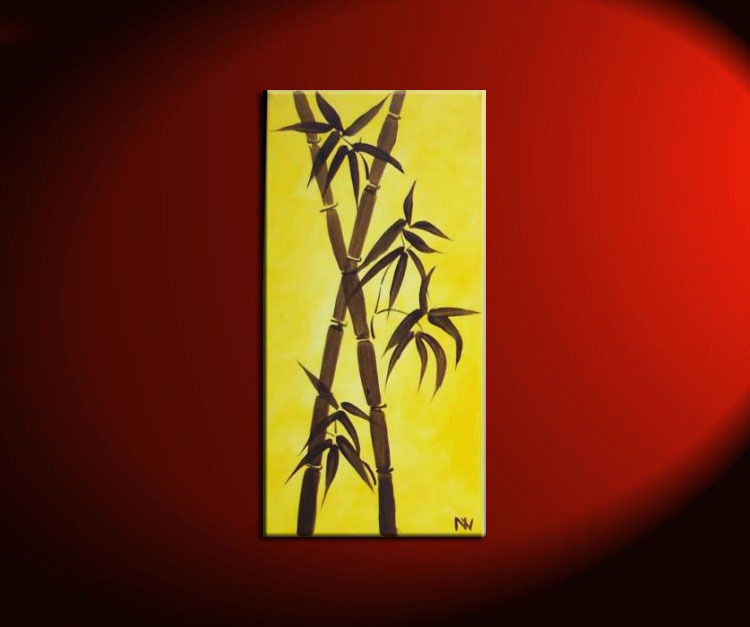 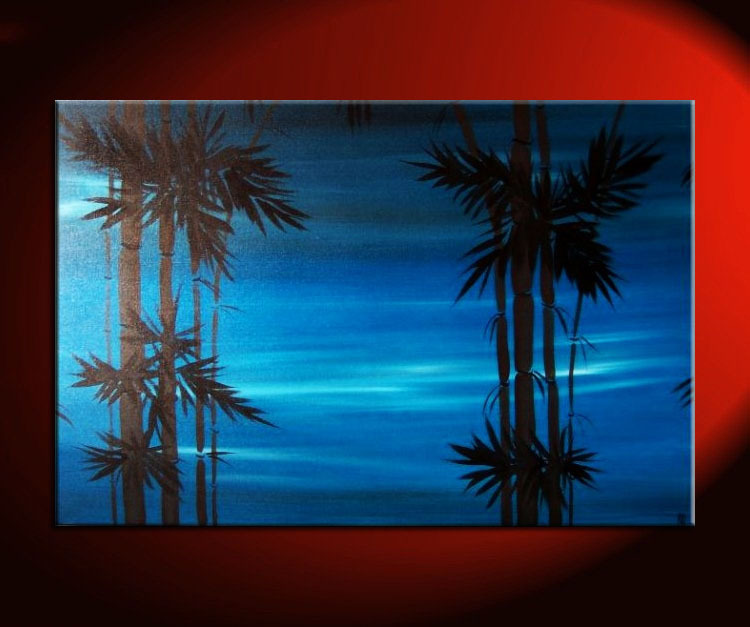 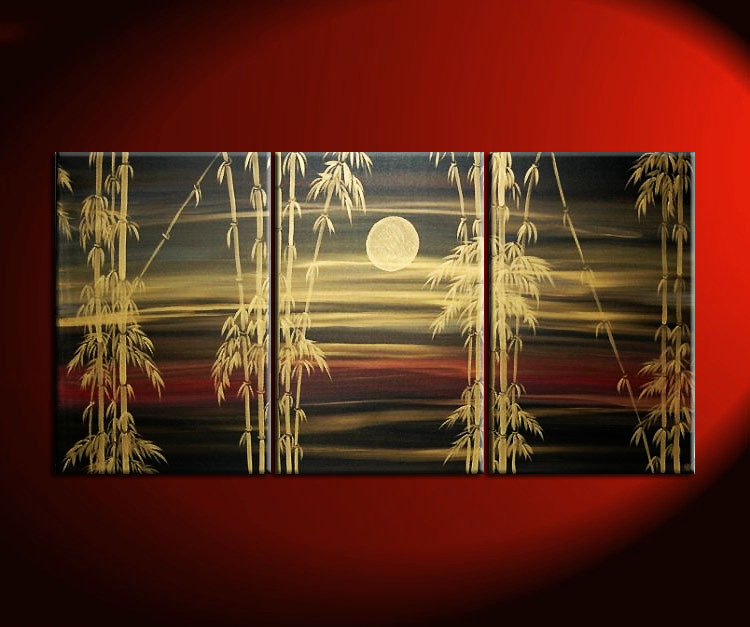 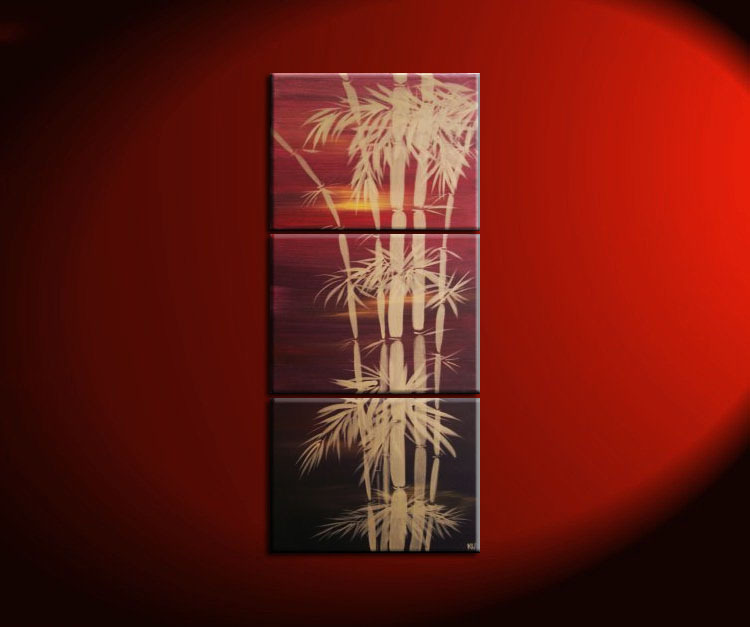 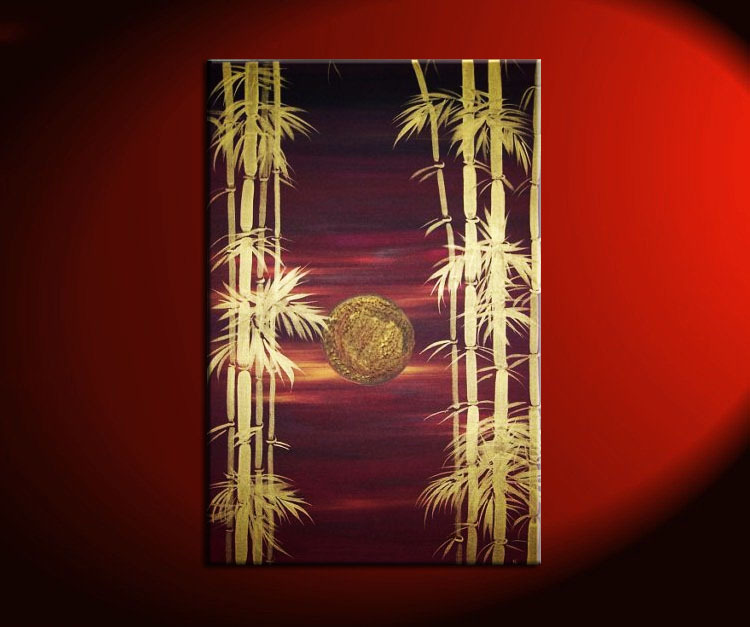 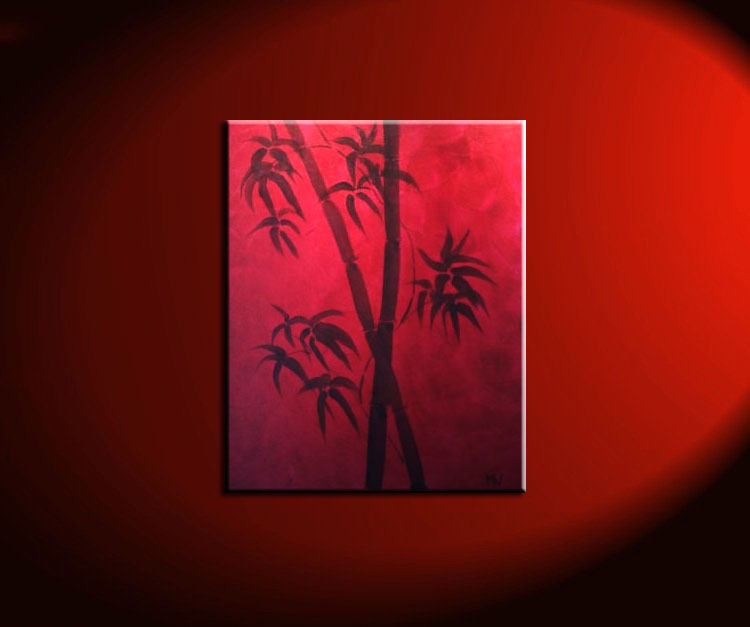 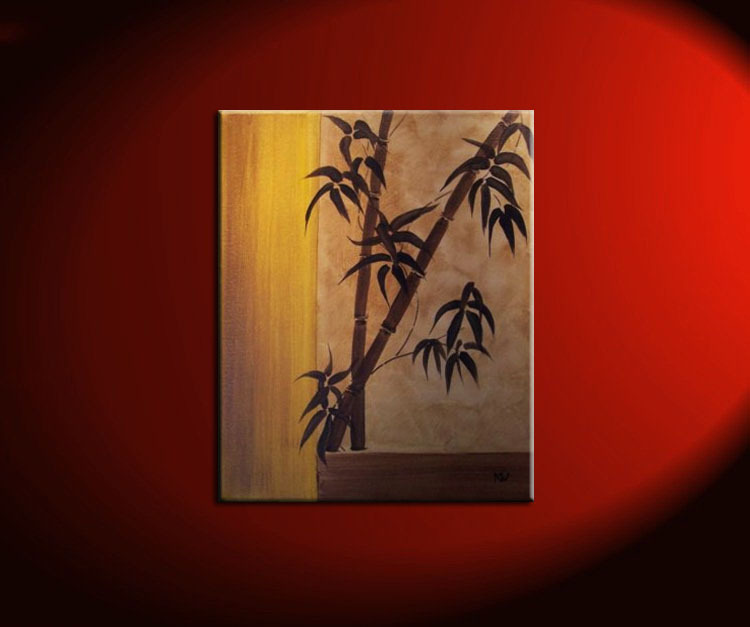 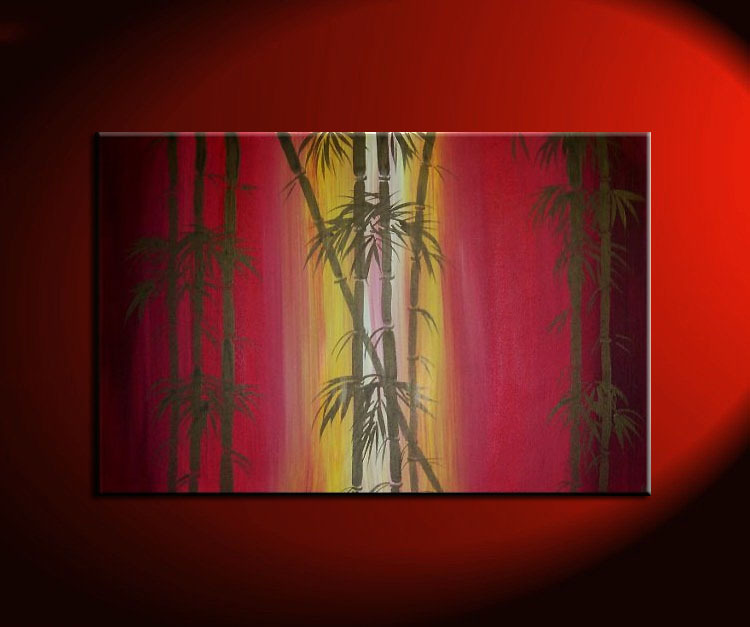 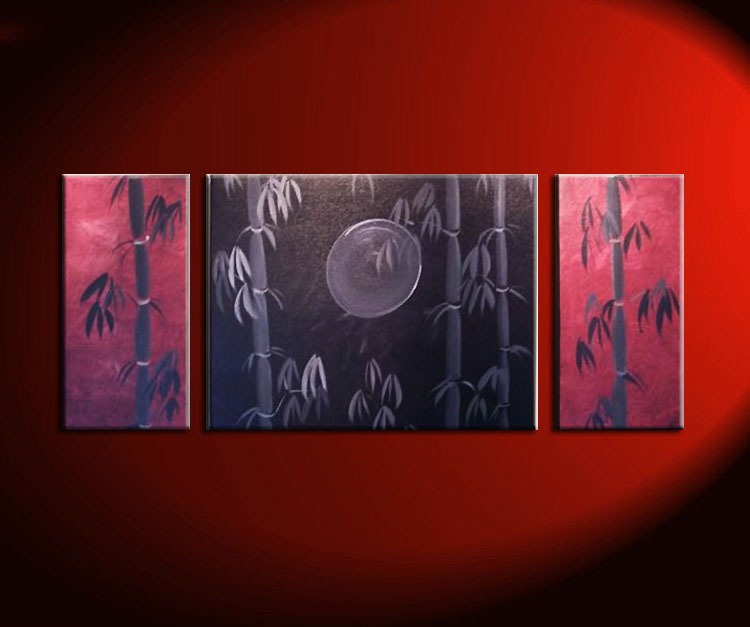 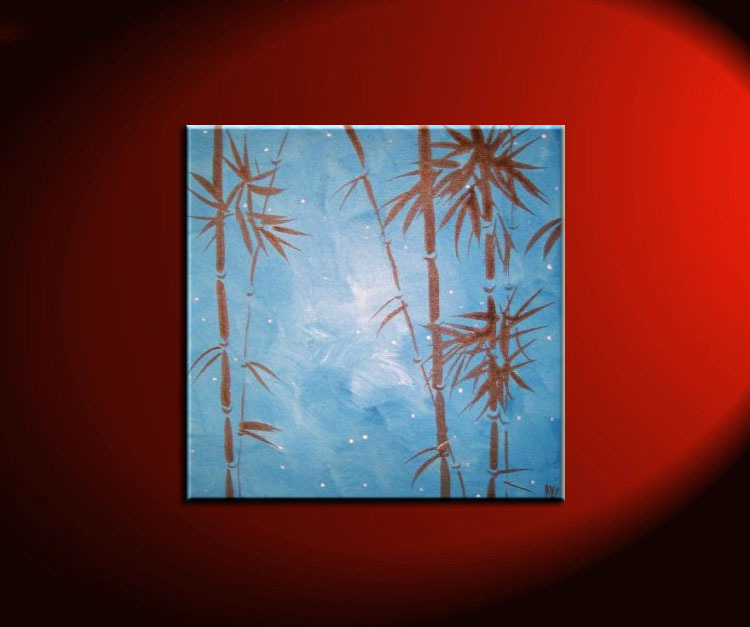 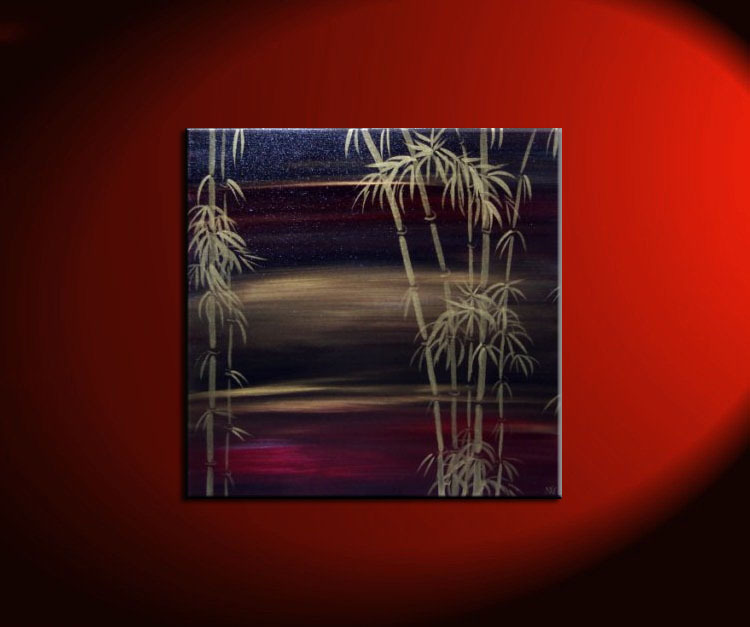 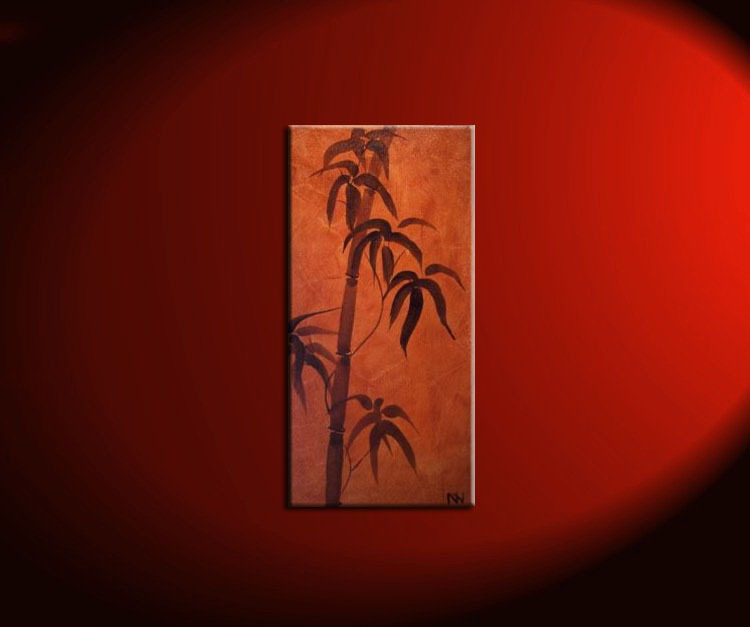 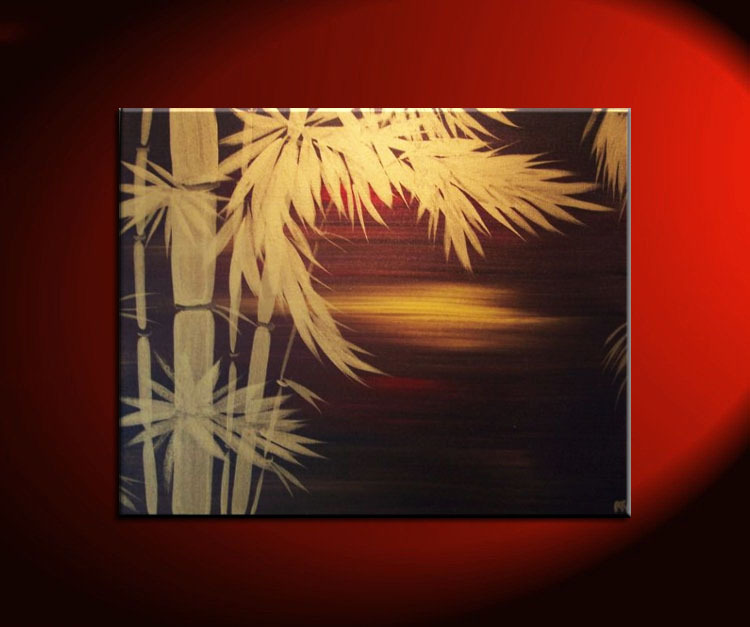 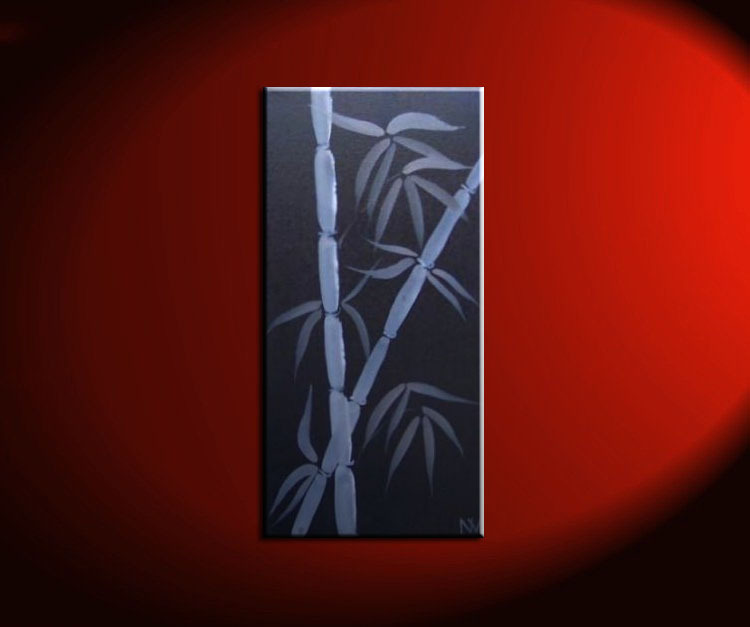 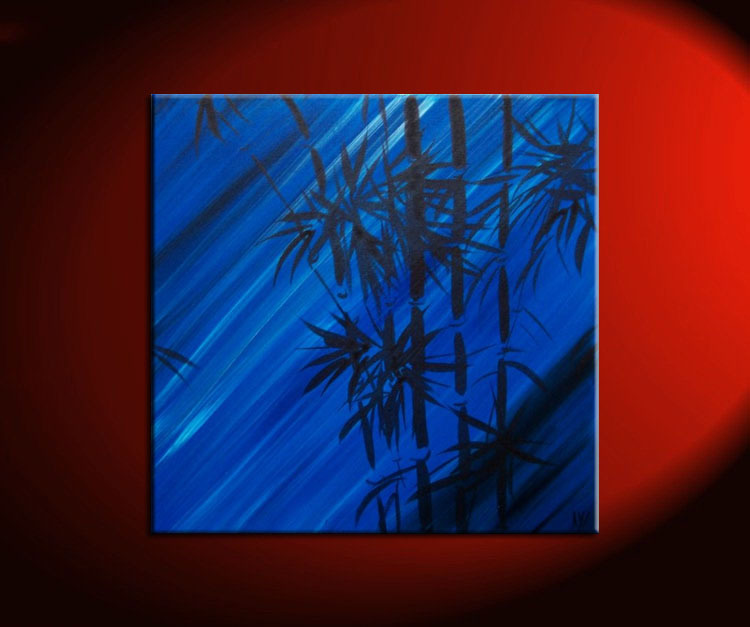 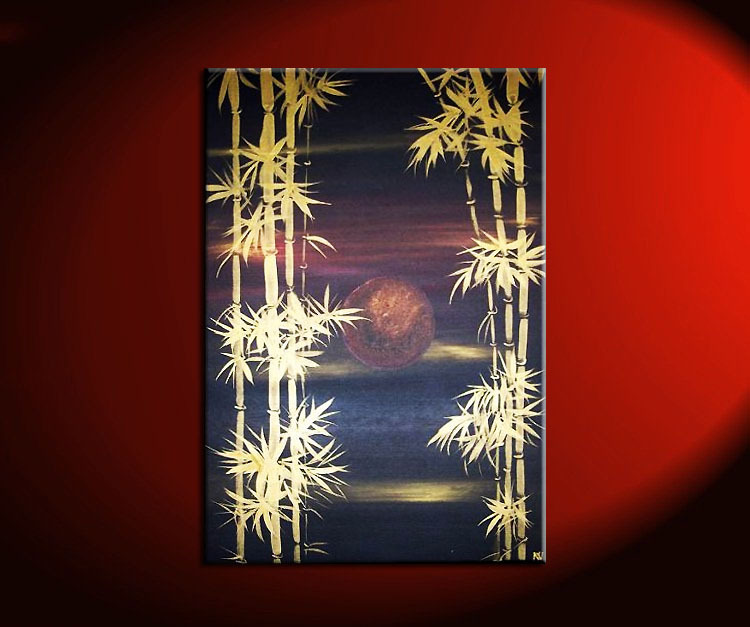 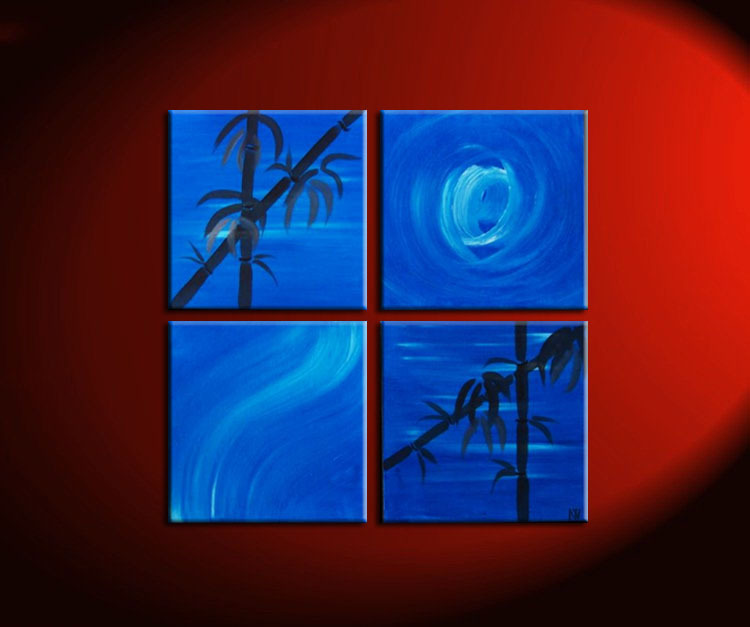 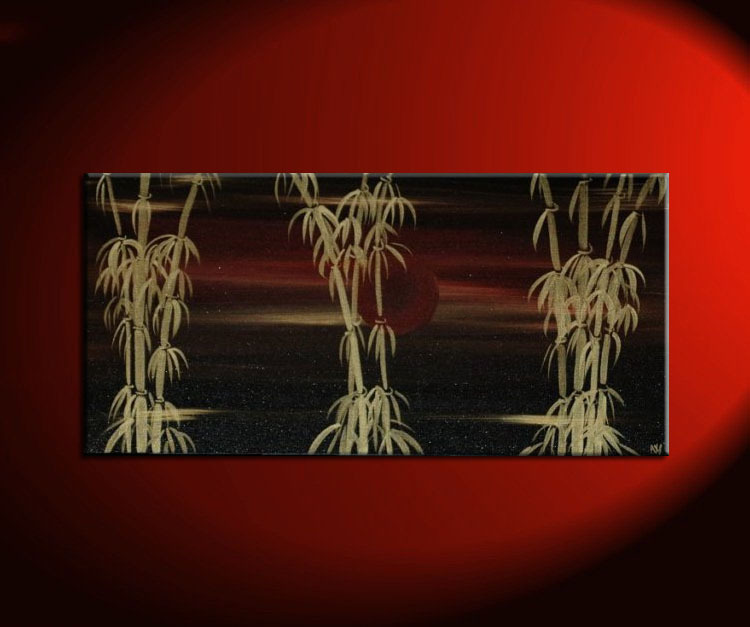 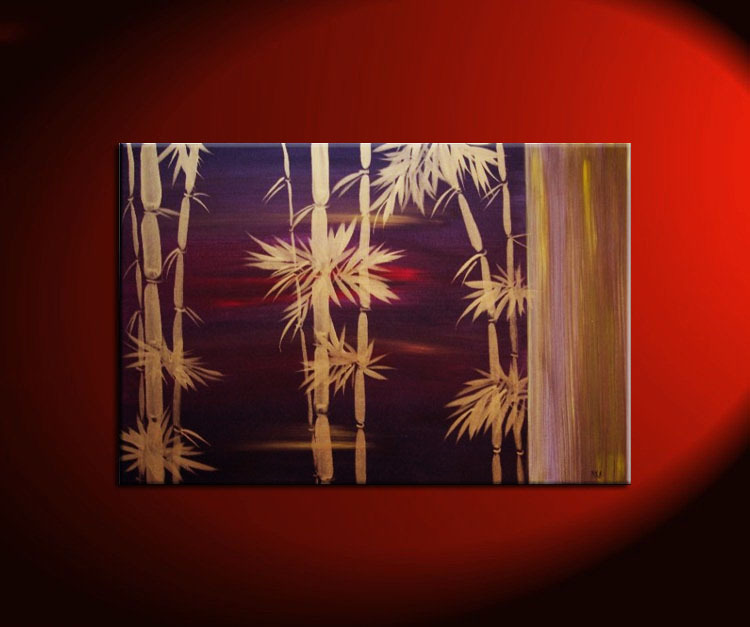 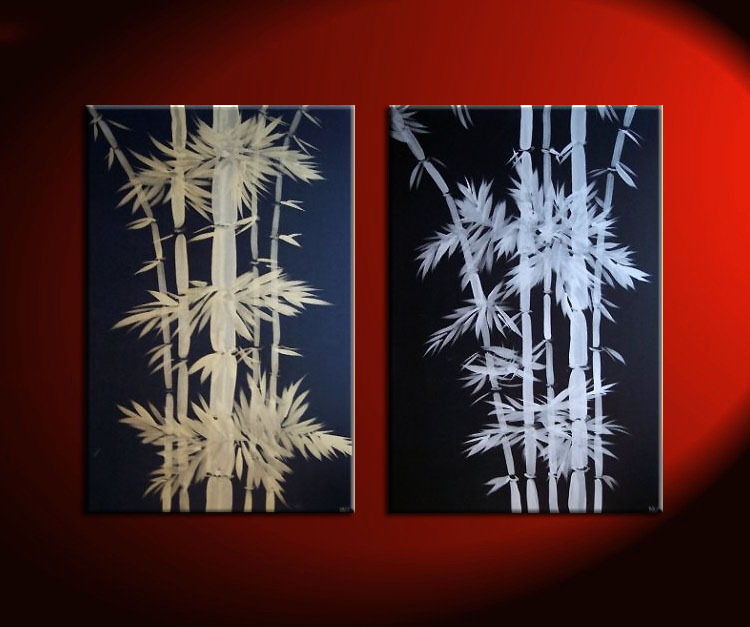 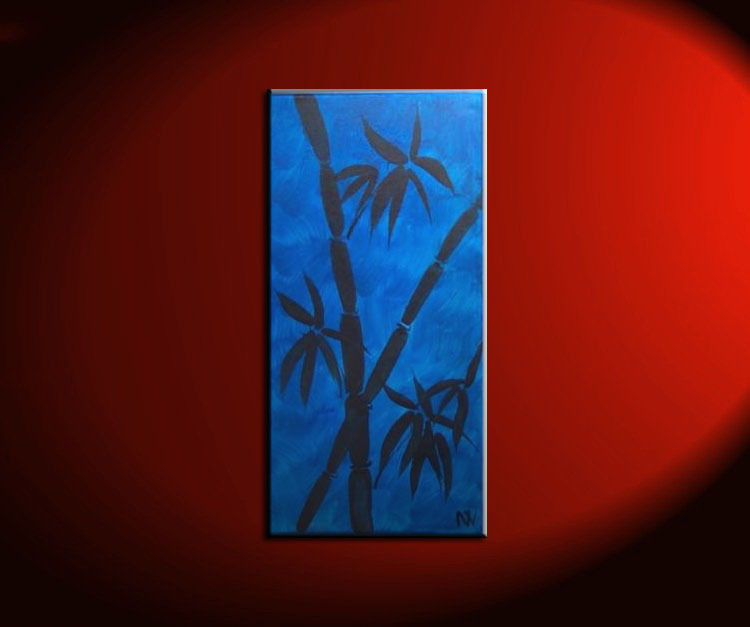 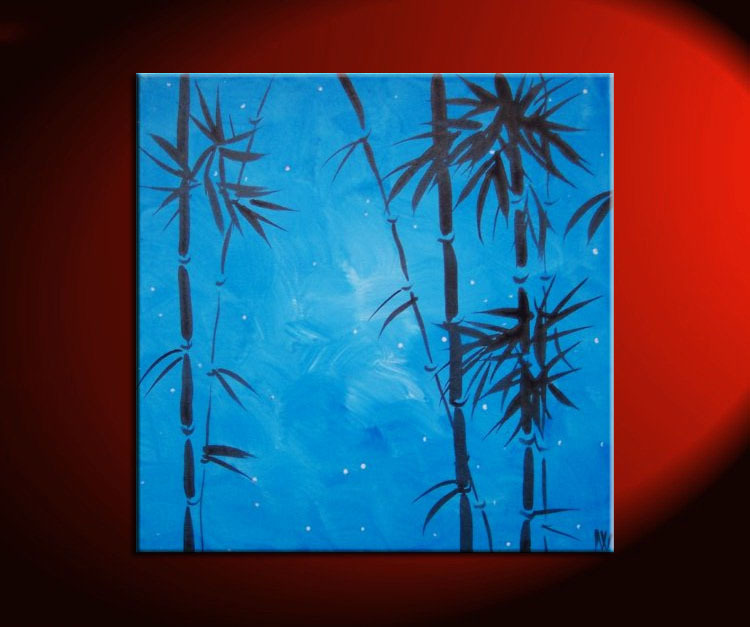 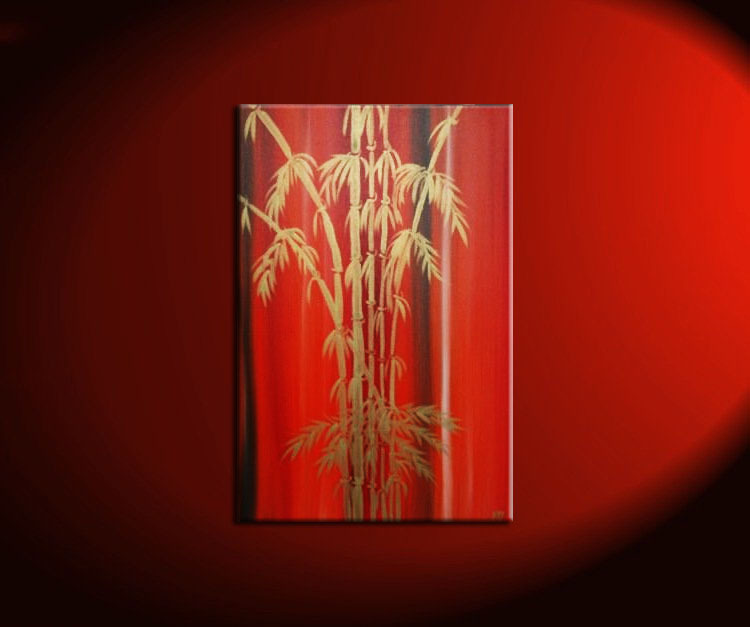 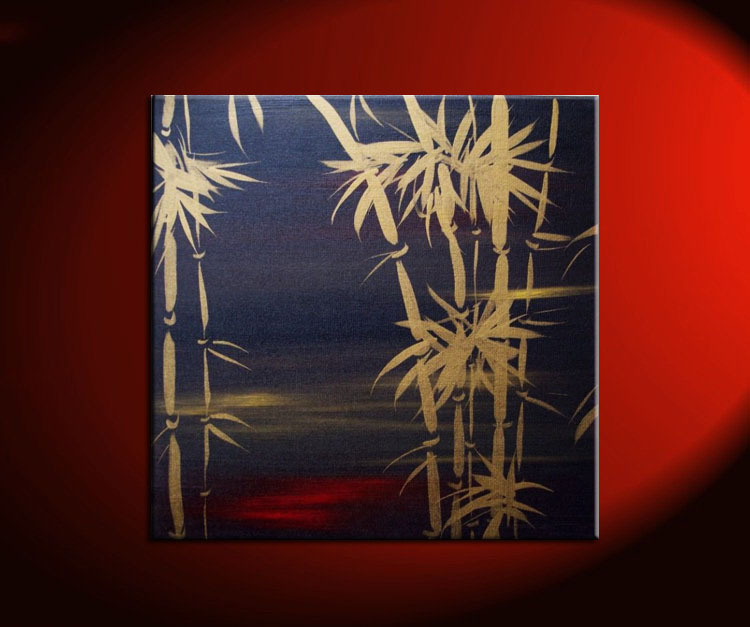 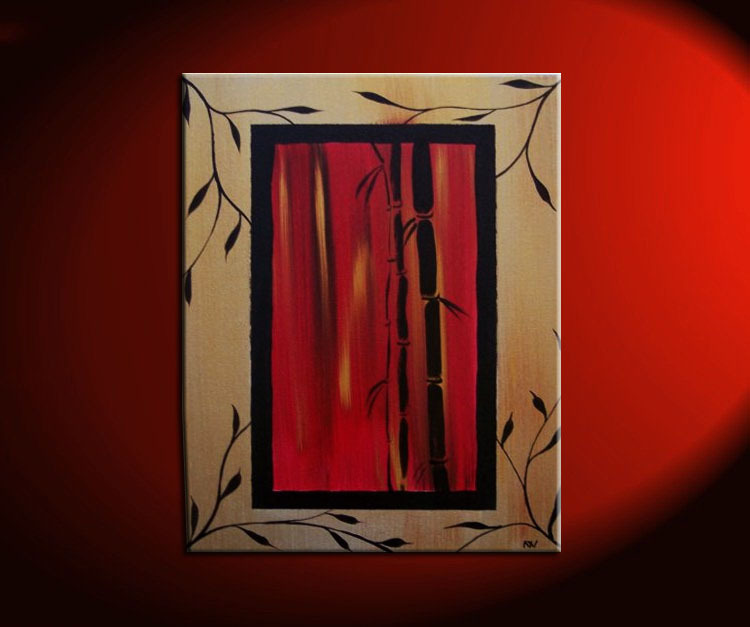 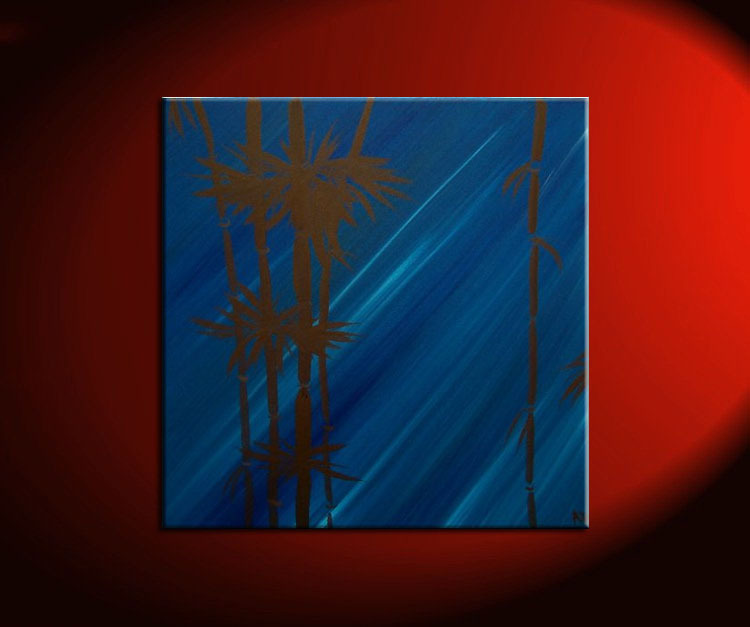 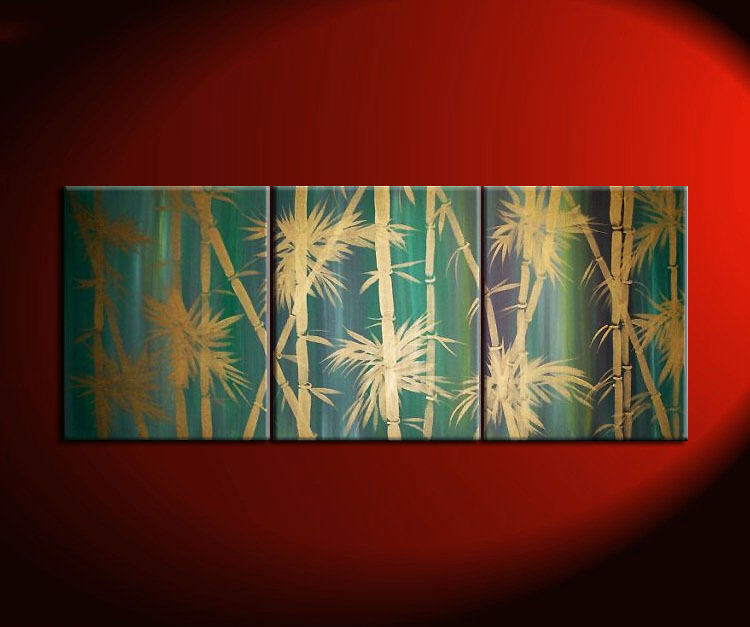 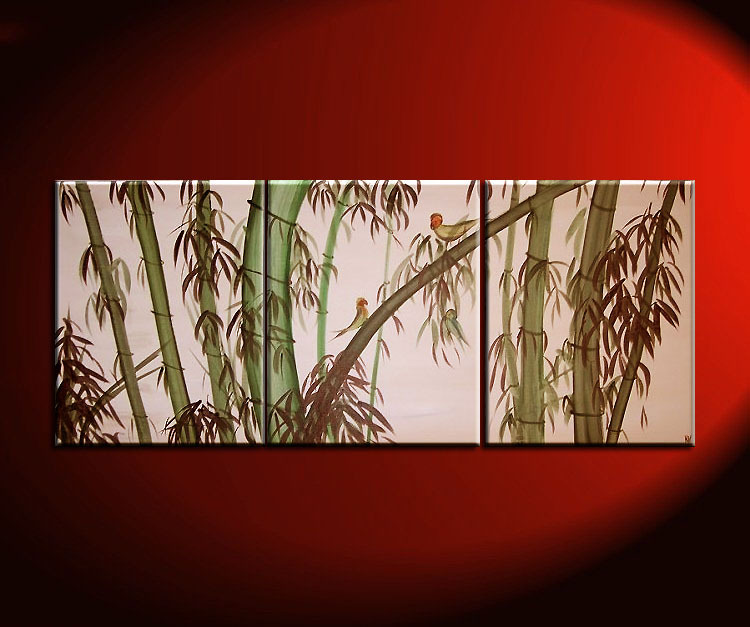 My Bamboo Series is ever growing and I love to find new ways to paint bamboo. 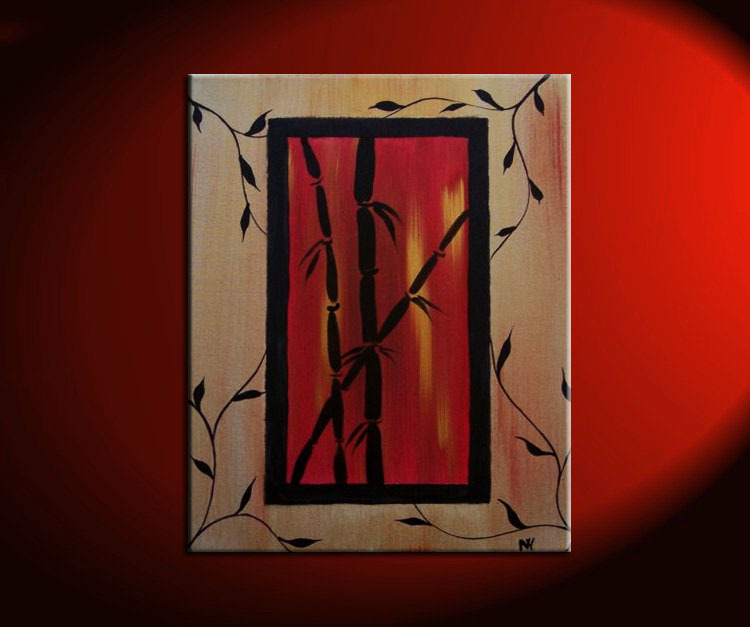 Most of these are sold but I love to create new paintings either along the same style or something completely new. 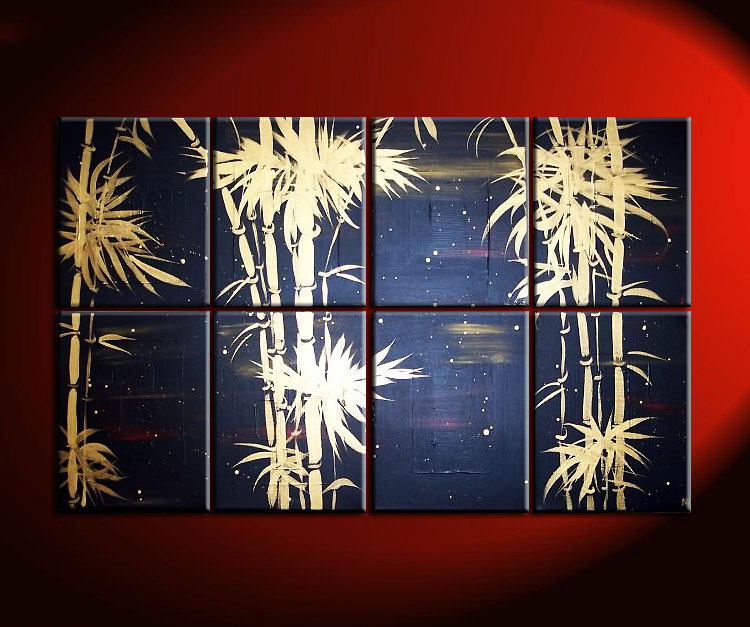 Contact me at nat_van@hotmail.com to commission your own piece. 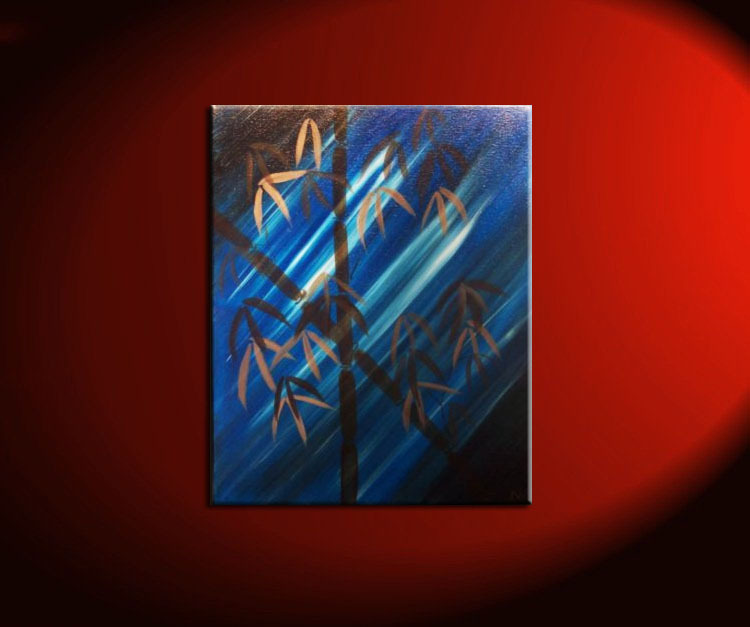 If you want a sold painting recreated, please include the painting’s number in the message.